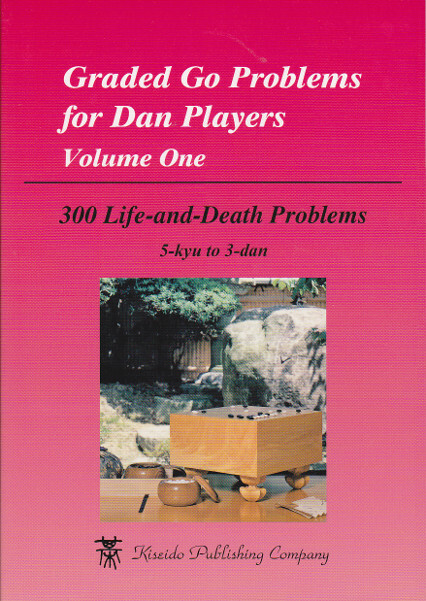 The single most important task for kyu players who wish to reach dan level is to master the basic life-and-death patterns. 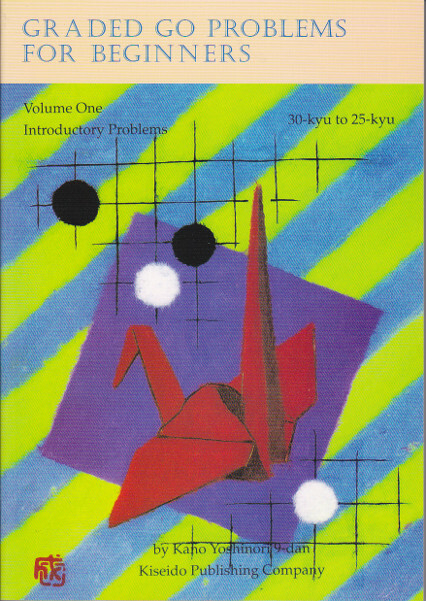 Nothing has greater influence on the outcome of a game than a blunder that lets a group die or lets a dead enemy group live. 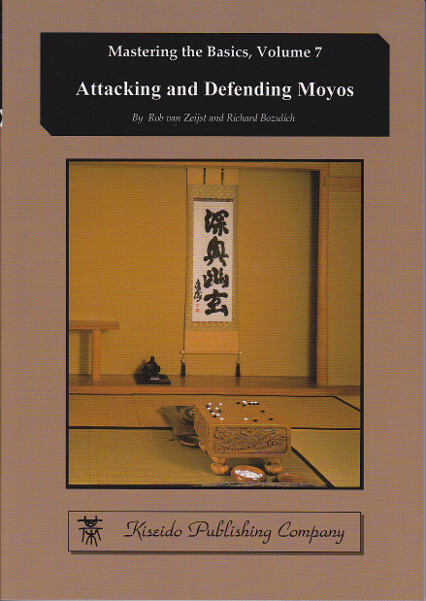 When asked to advise weak players how to become stronger, professionals without exception stress the importance of developing reading ability by studying the basic life-and-death positions that come up in actual play. 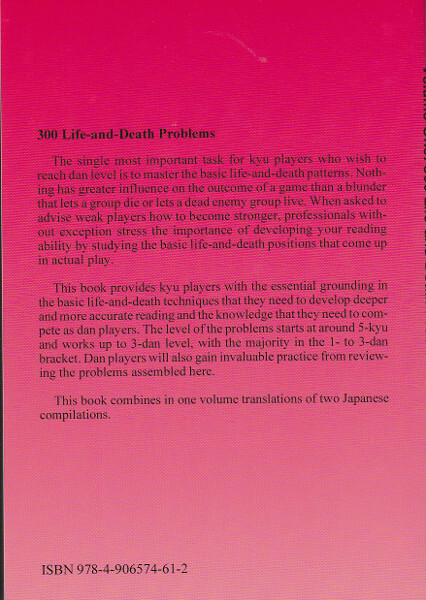 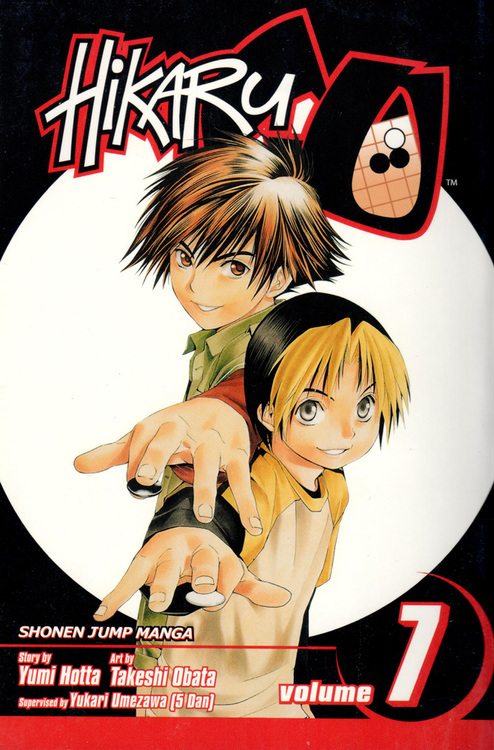 This book provides kyu players with the essential grounding in the basic life-and-death techniques that they need to develop deeper and more accurate reading and the knowledge that they need to compete as dan players.